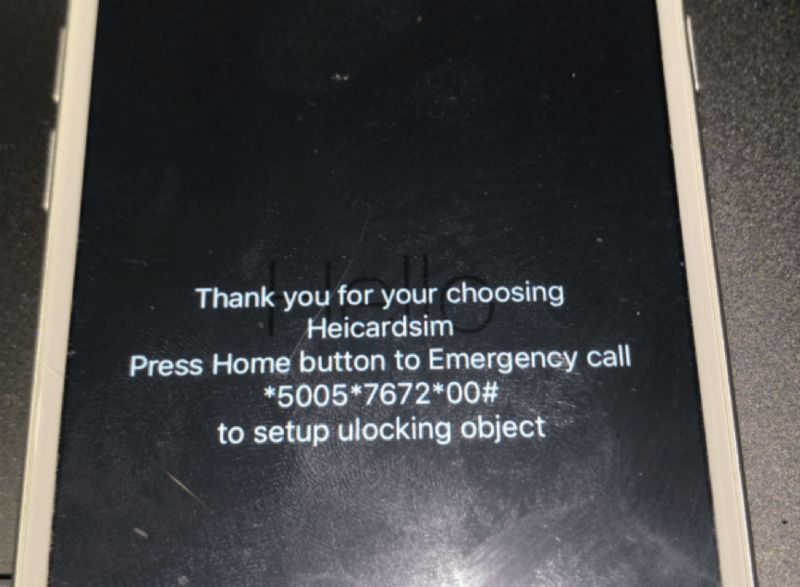 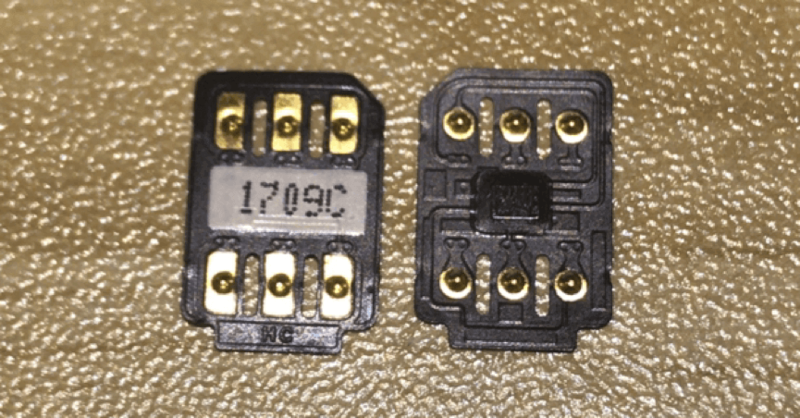 how to use heicardsim perfect unlock your iphone? 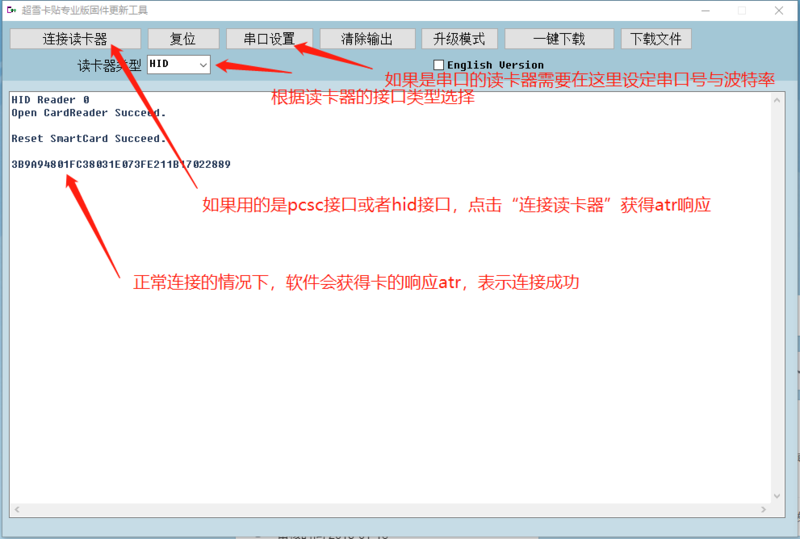 a. please click here to open the tutorial in Chinese. 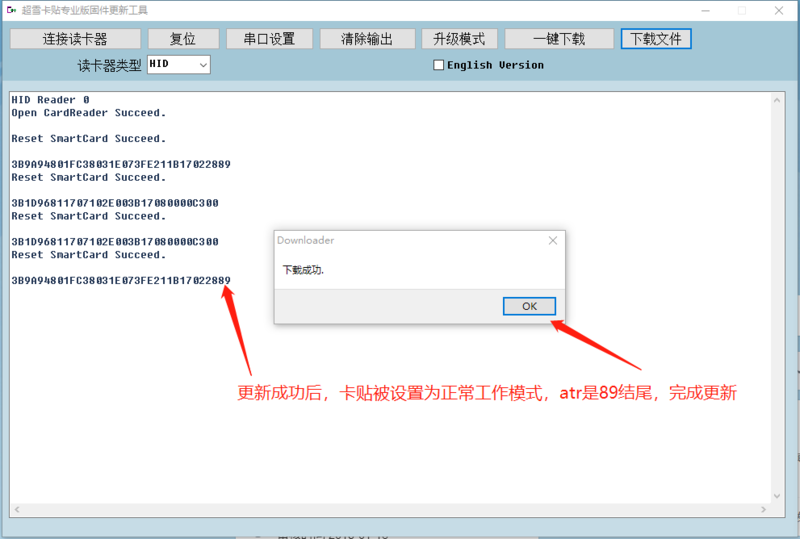 b. please click here to open the tutorial in English. 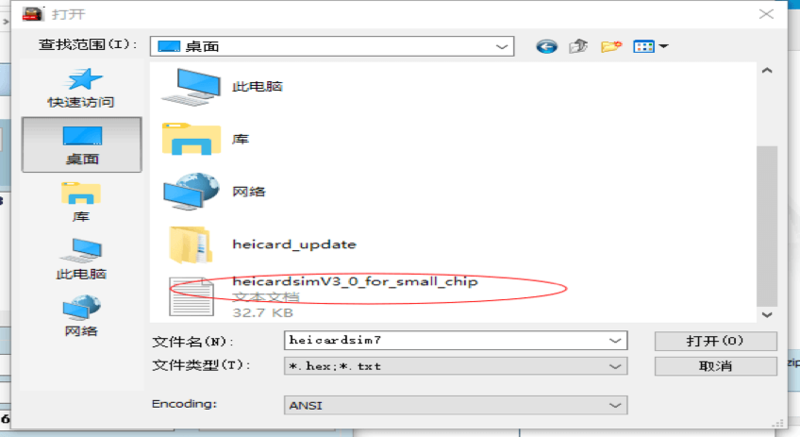 c.if you had brough newest heicardsim,just plug and play,no need any option. 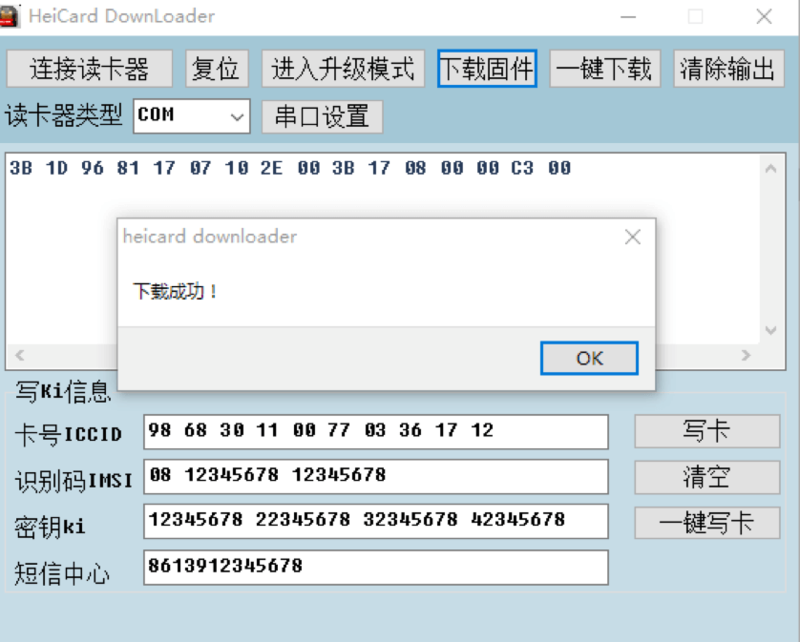 you can click here to download the upgrade tool （old version）. 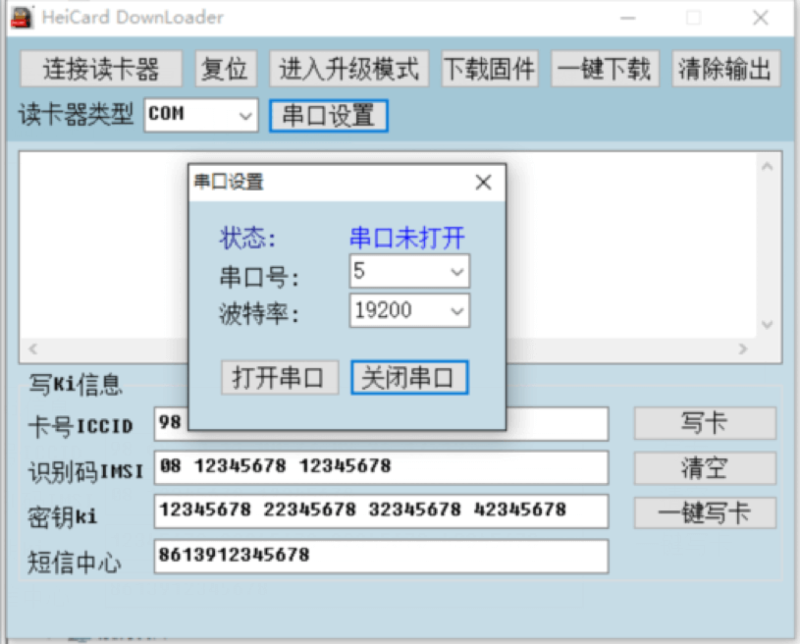 1.2 According to your system type to select the corresponding driver,double-click the installation, the driver can be successfully installed to the system. 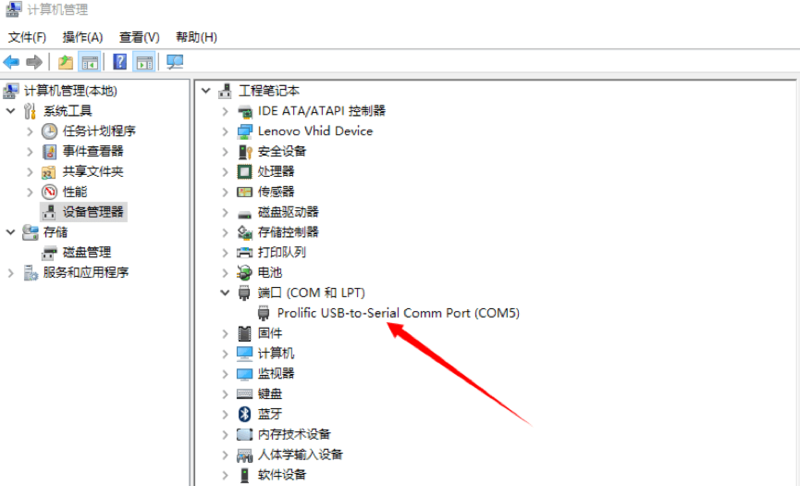 1.5 And then insert the computer's USB interface, the green light on, computer will automatically search the driver. 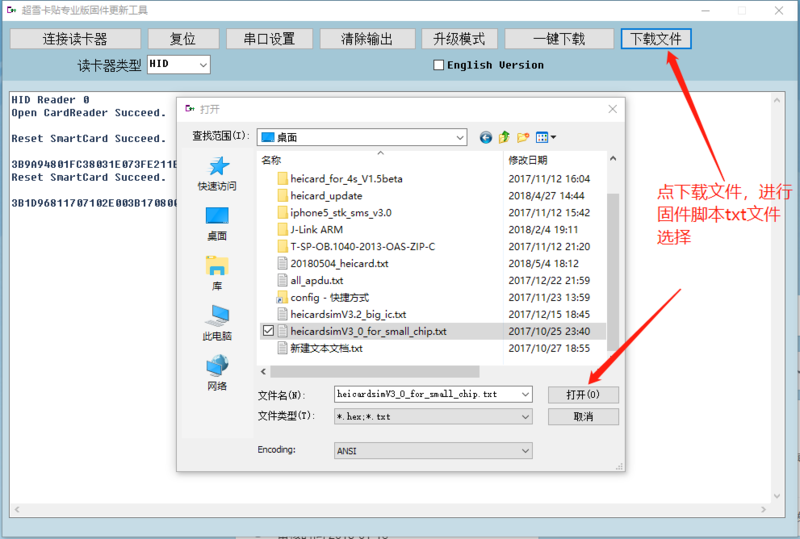 1.6 The computer will automatically use the driver just installed, there is no accident in the case of the reader to a red light, said the installation was successful. 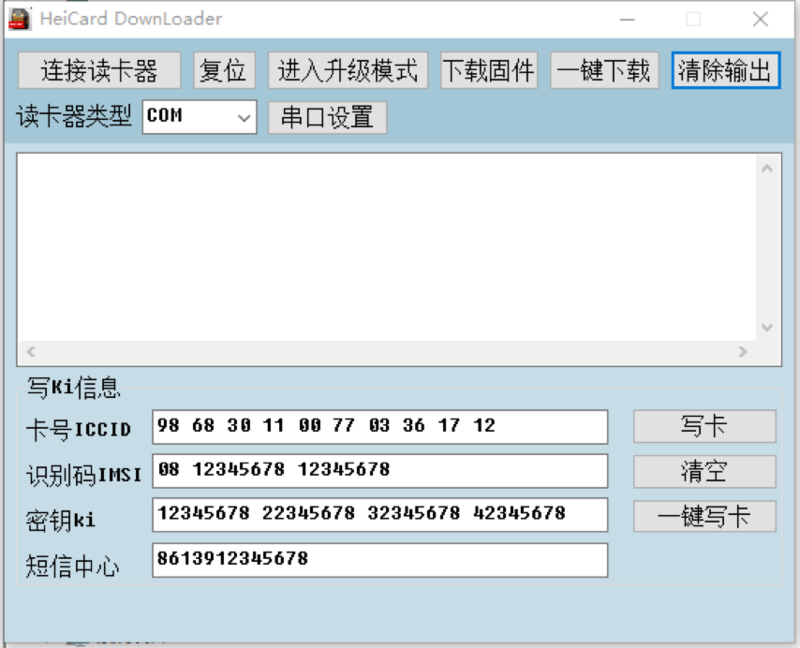 2.1 Set the type of card reader, the use of serial type on the choice of com, the use of pcsc type on the election pcsc. 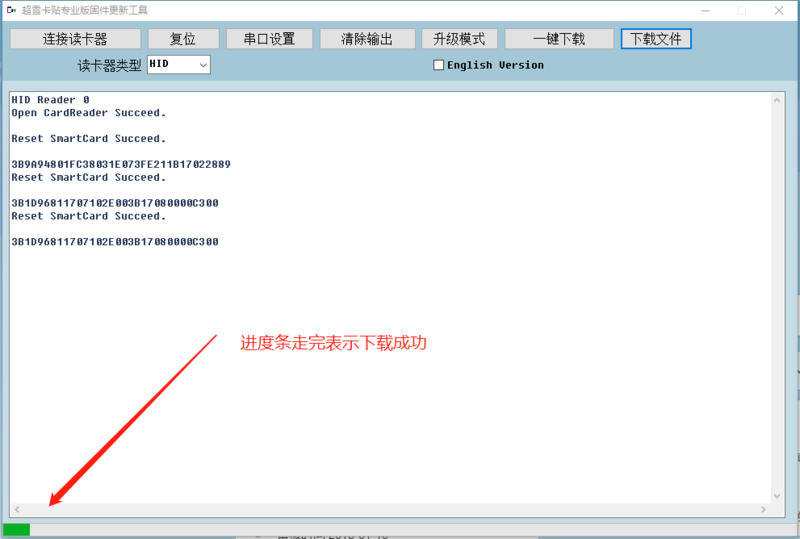 2.5 Then click下载固件 (download firmware), pop-up file selection box.Select v3.0 txt file. 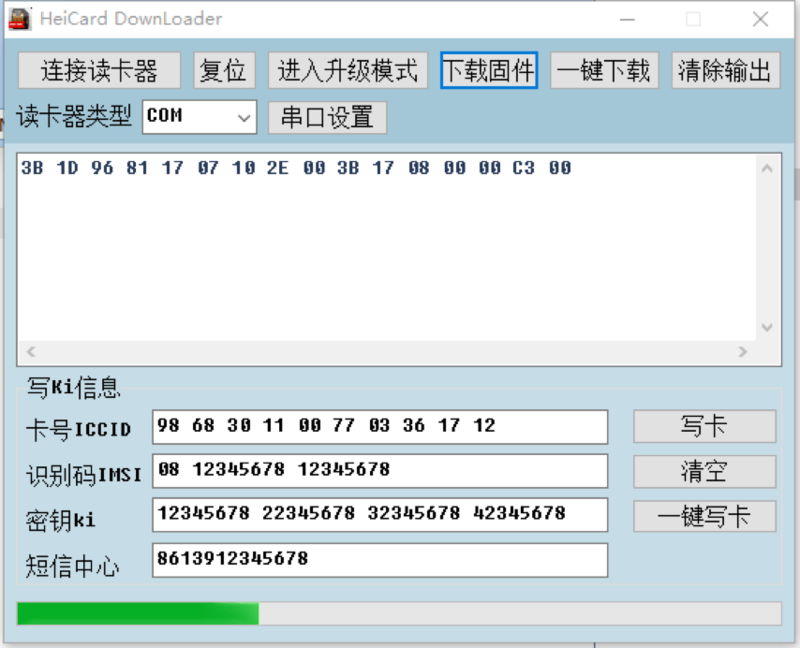 3.1 Before the perfect activation of the server loopholes have been closed, has been activated only use the last activated the sim card, new sim can not be used, V3.1 is to solve the new problem.Other brands of unlock sim just brutally copy the other first unlock mode, do not understand the idea of unlocking, so that the menu more and more complex, more and more complicated operation. 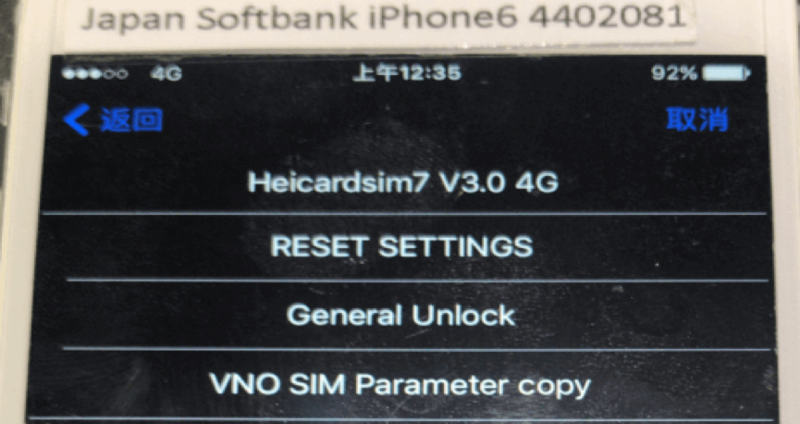 But heicardsim is to make unlocking easier.In this v3.1 update, we set unlock mode of integration into one, it will automatically according to the phone and sim card configuration, to achieve the most simple steps to unlock. 3.4 The first RESET SETTINGS is the initialization mode.The second Generral Unlock is a generic unlock, that is, we want to use the unlock mode.The third virtual operator parameters copy This is a VNO to customize phone, but you can not find imsi code, just the phone has the original operator card ,it can be used with the card to select this model to copy, and then you change the sim of your sim card, completed. 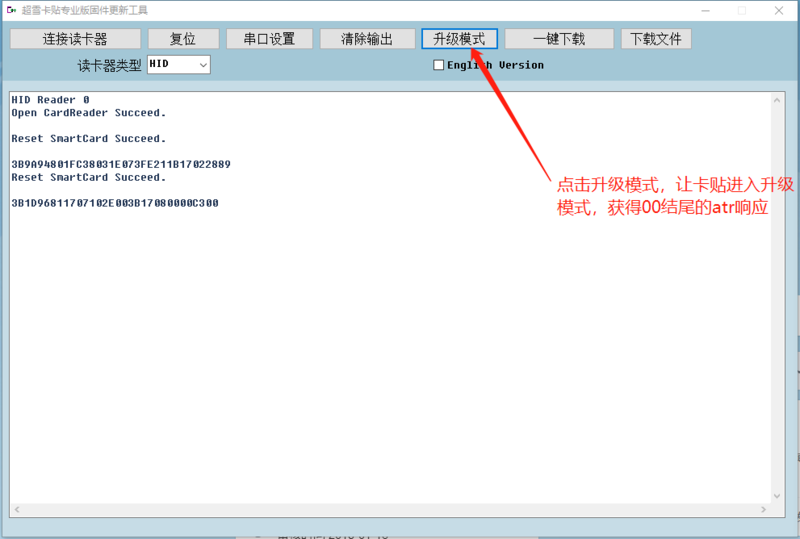 3.5 Usually we choose General Unlock, will enter the next operator to select the interface. 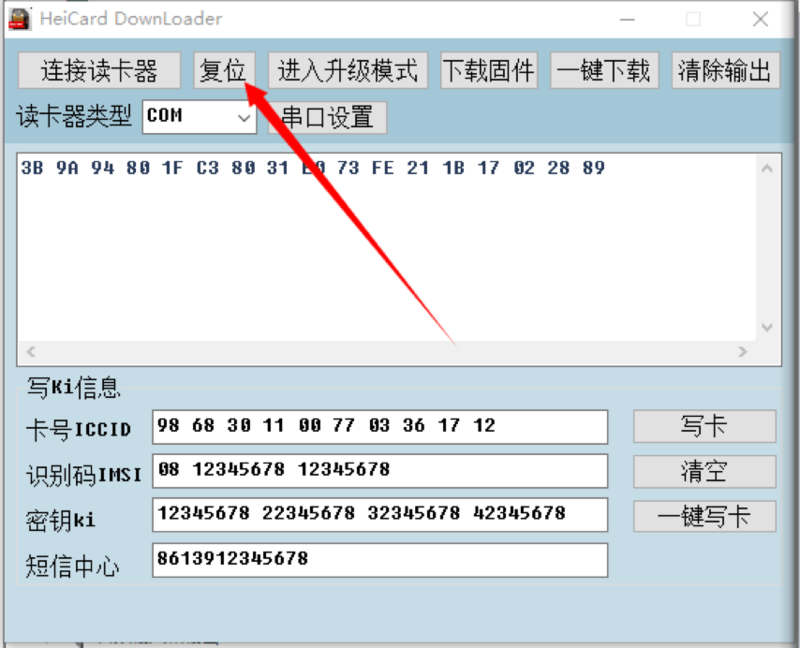 After the successful release of 4G and stay in the desktop, you can use now. 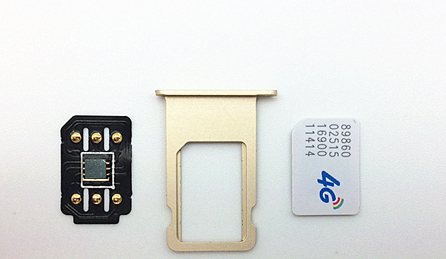 The firmware update supports most of the 5S-8 models, but with less support. 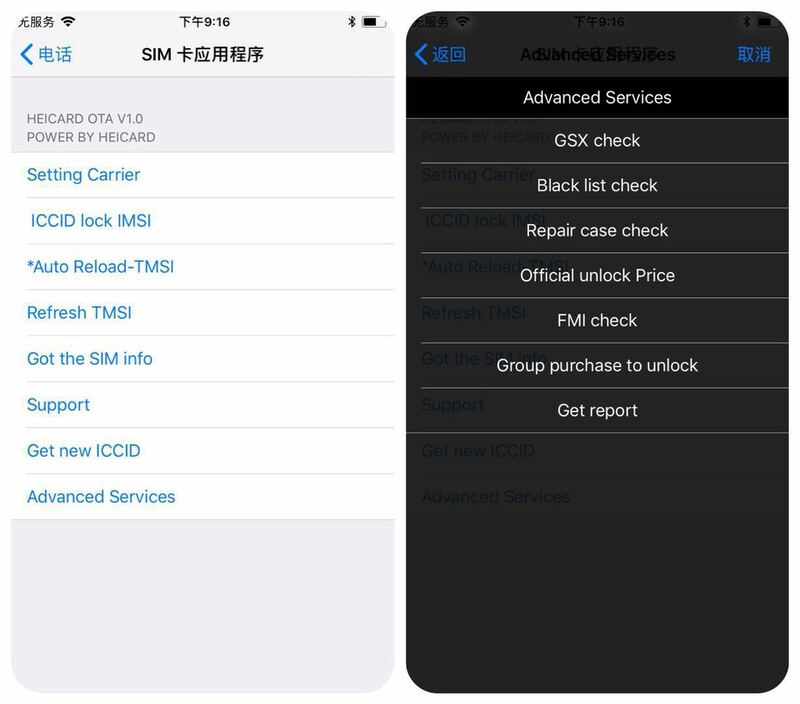 But if your iphone is sprint locked ,sorry that is not support,just keep Follow us,maybe we will new solutions in the future. 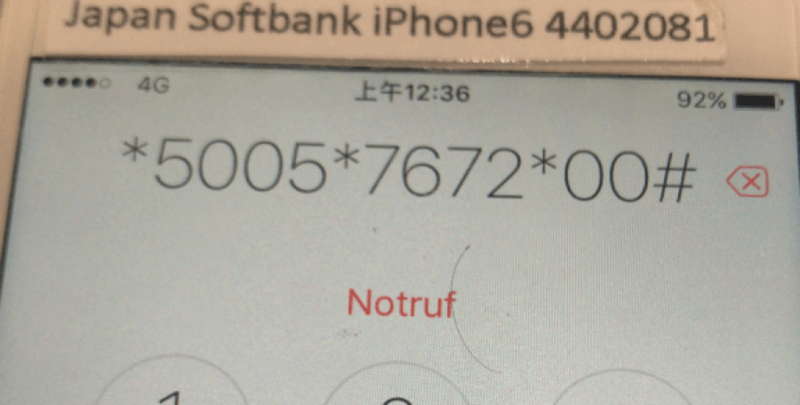 If your iphone is 6s or 6sp,it can work very good. 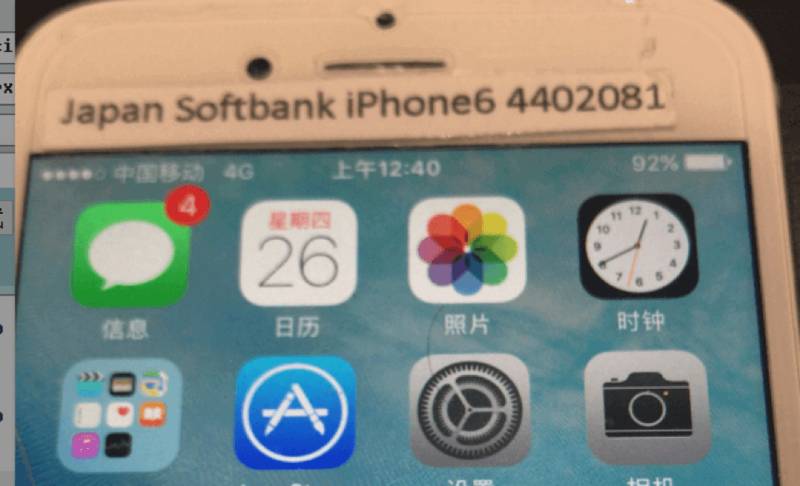 If your iphone 7 is intel basbank ,there no any solution at present. 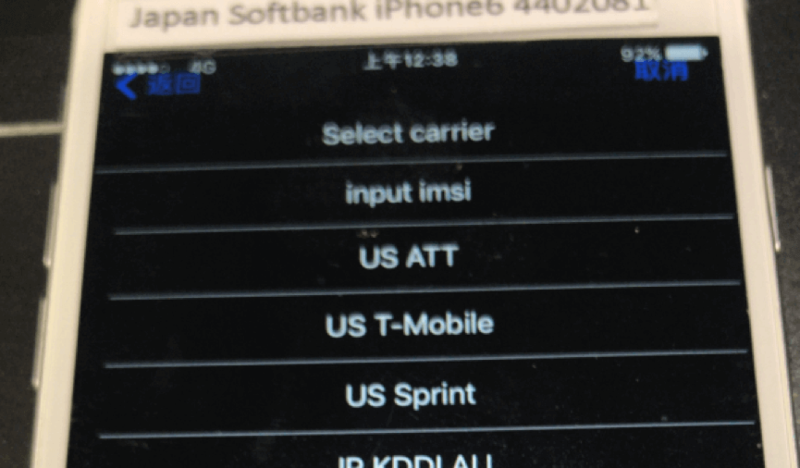 If your iphone is usa verizon locked ,please intall APN profile. 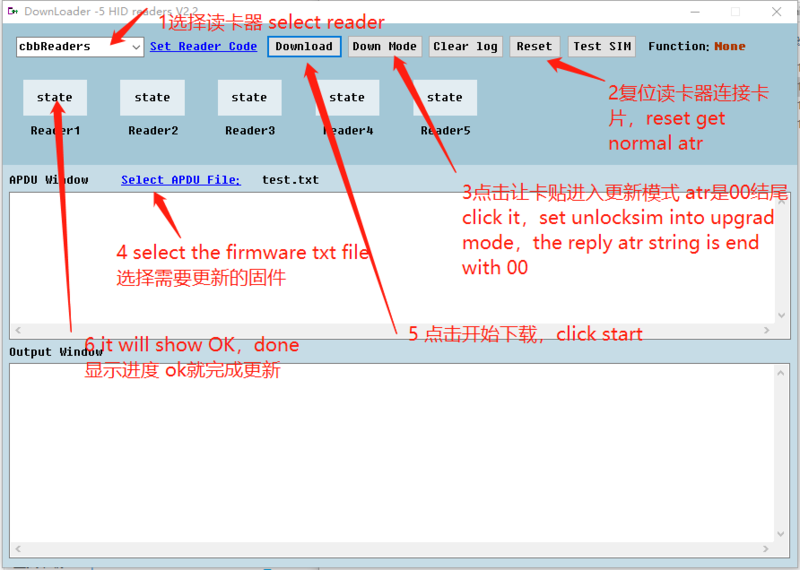 The future of our Develope, a more perfect firmware, the same update tutorial will be released, allowing users to complete the first time to upgrade!